Oh, Ireland, country of fun and beauty. After visiting Ireland for the first time, it immediately became one of my favourite countries. I felt so at home here, with the friendliest people and the epic landscape. 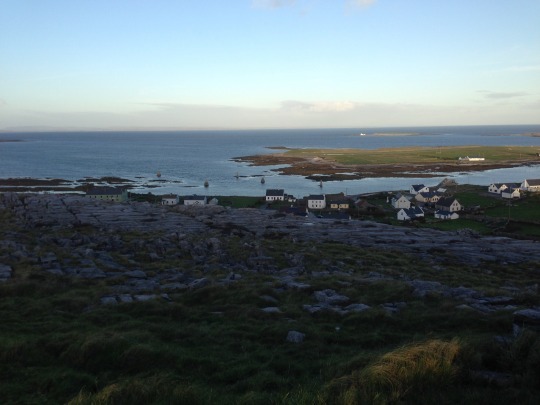 If you’re looking for your next destination, here are the places you can’t miss in Ireland. The capital of the Republic of Ireland may not be big, but it will keep you entertained. There is something for everyone in Dublin. Go shopping in the many vintage stores, visit museums and parks, walk around the Kings College campus, stroll through the cosy streets, pub crawl (but avoid Temple Bar), bike through Phoenix Park and stuff yourself with pastries or trendy hipster food. 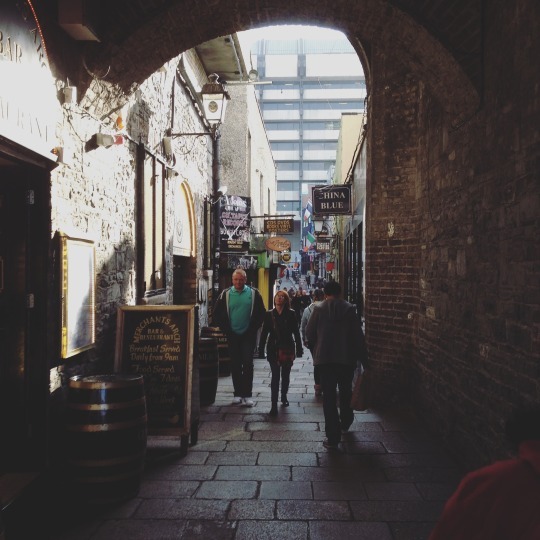 For a more detailed list, check out: things to do in Dublin. Don’t let the size fool you, Galway may be small, but it arguably has the best night-life in Ireland. On the weekends this University town in so full, you won’t be able to enter some bars. So visit during the week instead for a slightly quieter, but nicer experience. 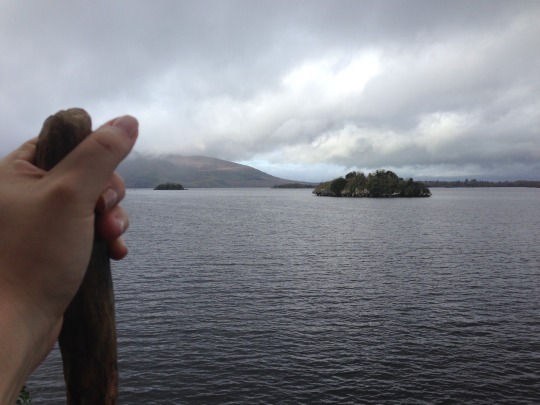 If you are looking to explore the Irish countryside, Killarney is the perfect base. 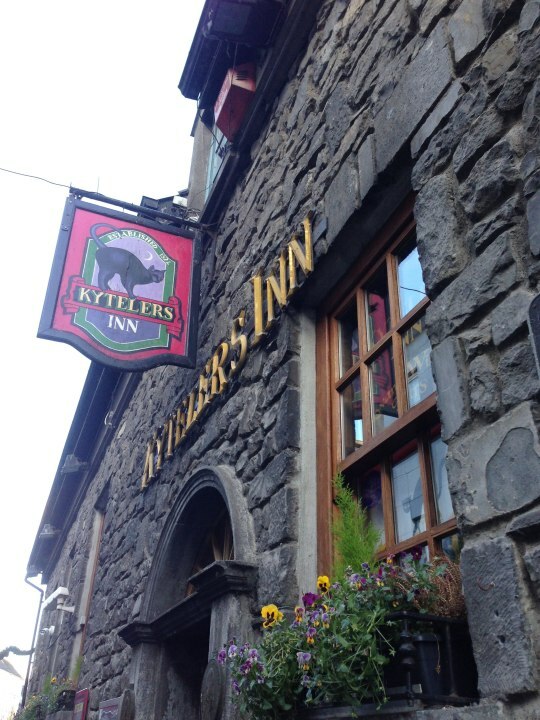 Right next to Killarney National Park and the Ring of Kerry. Rent a car to drive around and hike through the epic nature of the National Park, you will not be disappointed. A short drive from Killarney you can find the adorable port town of Kinsale. Perhaps a bit touristy, but nonetheless great to stroll around, browsing the many art shops and cafes or walk up to the fort. Ireland has a lot of beautiful nature and the Wicklow Mountains are no exception. 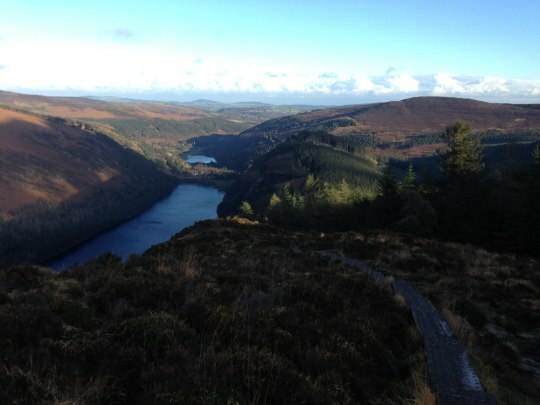 Hike the trails at Glendalough for spectacular views at the mountains and lakes.